nekam6 is using Smore newsletters to spread the word online. 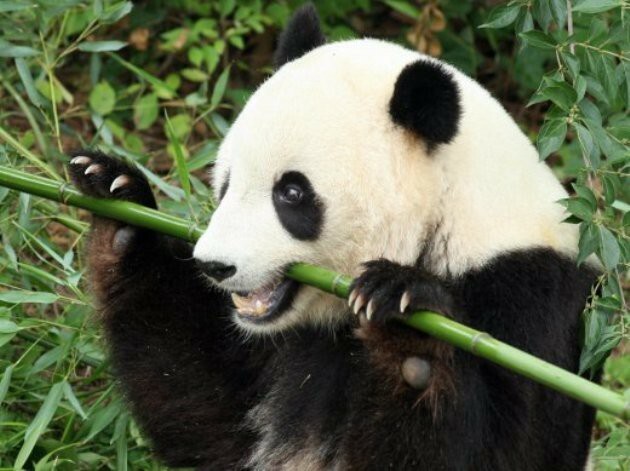 Pandas eat bamboo, a hard long grass. It is found in central Chinese forests. 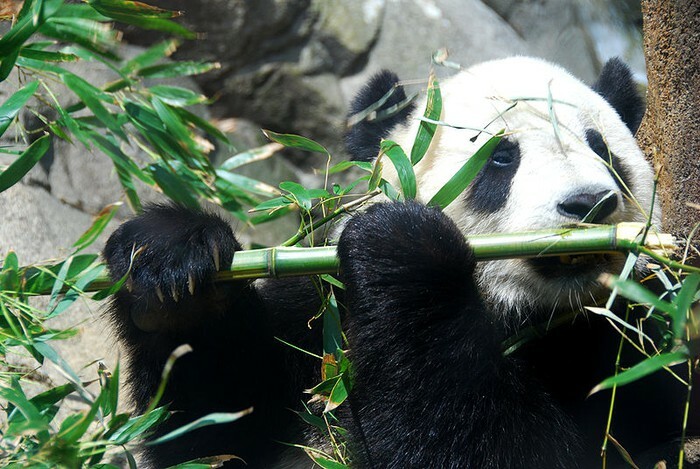 Giant Pandas belong to the carnivora order but are 99% vegetarian for bamboo. Very rarely hunt for small rodents or fish. Humans are the main predators but as babies, leopards are dangerous. Wild ones live in central Chinese mountains where the cool, wet, and temperate climate is, along with bamboo forests. Will also rarely eat windflowers and grasses. Giving birth, females will stay in a cave or a hollow tree. Once older, many roam the forest alone. 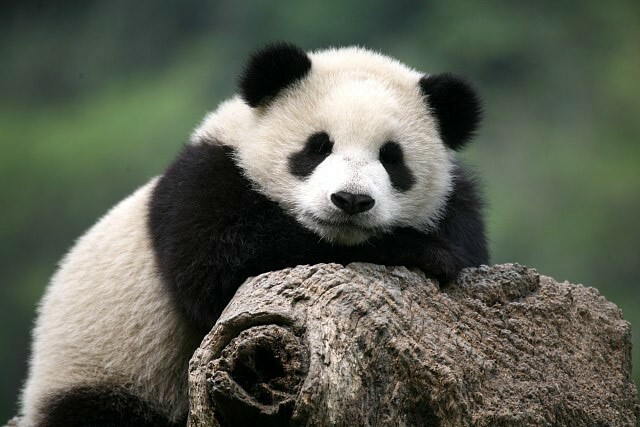 The Giant Panda is mammal with a black and white fur coat. Black fur is usually on the eyes, muzzle, legs, arms, and shoulders. The rest is white fur. The males can weigh 350lbs. while the females weigh no more than 280lbs. They can grow to be 4-6ft. long, including a 5.1in. tail, and 1ft.10" to 2ft.10" up to the shoulders. Communication is by leaving a dark, sticky substance on a tree which the next panda will receive information about the first's age, gender, and reproductive status. 11 vocal sounds are also used by pandas. The pandas also have larger jaw muscles than other bears, do not hibernate, and have a sixth digit on each hand. Some people suspect the black and white coloring is camouflage against rocks. They have very strong jaws and molars and jaws for eating bamboo. They also have a sixth digit that serves as a thumb for holding bamboo. In the winter they move to higher elevations where the bamboo is for they don't hibernate do to their diet. They live most of their life's alone except for mating season and when the female raises the young. In the event of a animal predator, they climb a tree with their long and sharp nails and wait for it to leave. Continual habitat loss for industry in China is creating a bad situation for these animals. It takes away their food supply and gives them less space to roam. Poaching, illegal hunting (usually for their fur coats), is also taking out the population. Another factor that's very important is the very low birthrate in both the wild and captivity. The Chinese government is working with WWF to save this species. This includes research on improving bamboo growing. Public awareness is also important to this. 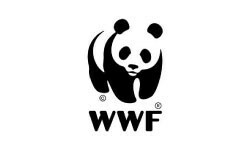 International breeding programs and more panda reserves (current number of 26) are helping. Pandas also need some change in isolation to strengthen the genetic material. Lack of breeding is a huge problem so research for insemination is key.